A body-hugging tee that helps manage moisture. 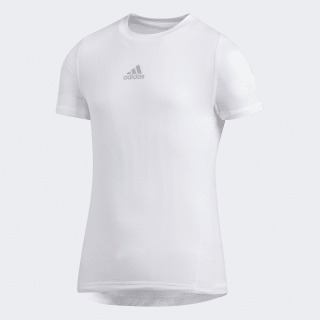 Breeze through your workout in this junior boys' training t-shirt. 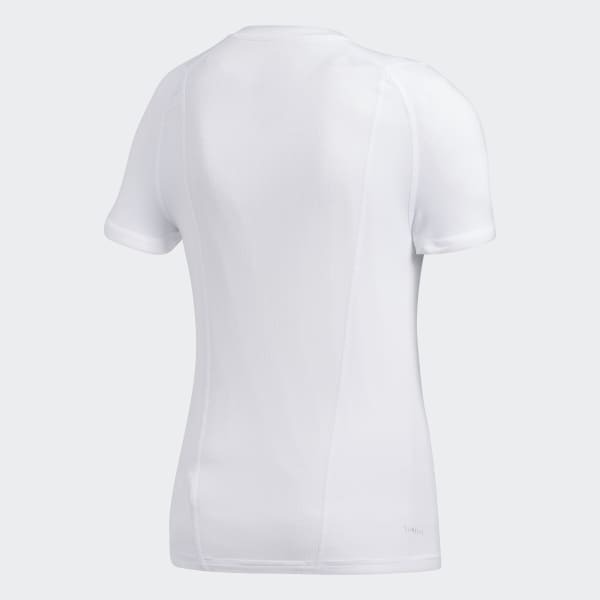 Featuring stretchy Climalite to help you stay dry, the tee has supportive Alphaskin for a locked-in fit. Mesh details in back provided targeted ventilation as you conquer the gym.